If you believe breakfast meetings generate better productivity from guests and delegates, you’ve come to the right place! An increasingly popular belief with event organisers and backed up in studies, breakfast meetings are fantastic for efficiency and productivity. However, an early morning breakfast meeting wouldn’t be complete without a tasty breakfast! We’ve selected three London hotels ready to wake-up your delegates with a first rate breakfast meeting. The Academy Conference and Training Centre at Holiday Inn London Bloomsbury boasts a unique purpose-built venue in Camden. There are 14 flexible meeting rooms and popular events include at the London hotel, conferences, exhibitions, fairs and training sessions. And of course, a breakfast meeting is on the menu here too! Ready to welcome up to 300 delegates, the dedicated on-site events team will ensure everything is taken care of, from the cornflakes to the coffee! Breakfast is made easy at this London hotel! 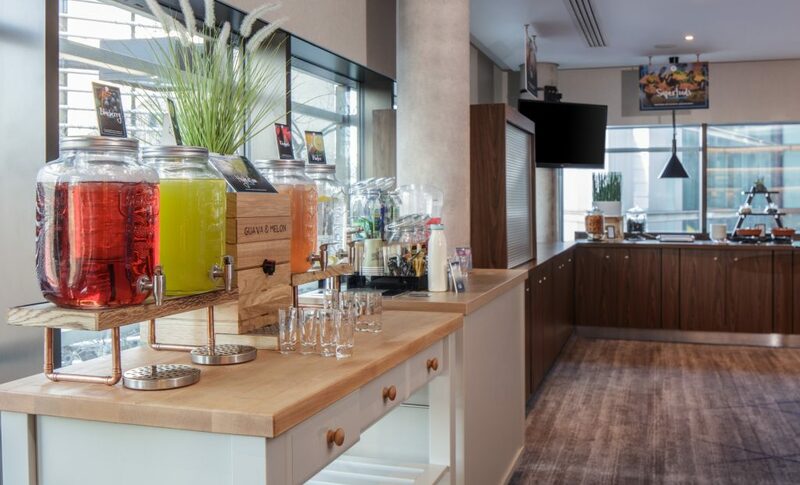 From freshly brewed coffee to full English and Continental choices, breakfast can be ordered and served to your delegates in your meeting room. 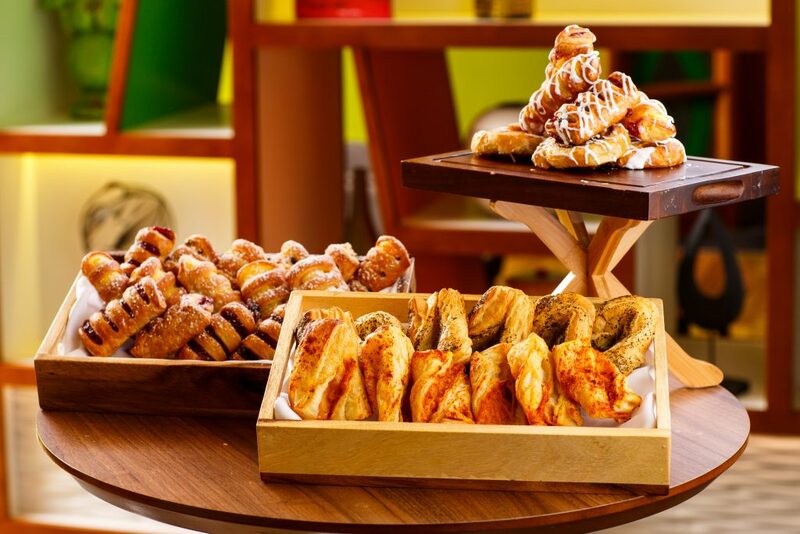 For light and quick options pastries and breakfast rolls are a good choice. To keep delegates energised after breakfast, the hotel has homemade cookies, fresh fruit, seeds, nuts and frozen yoghurt are all available. 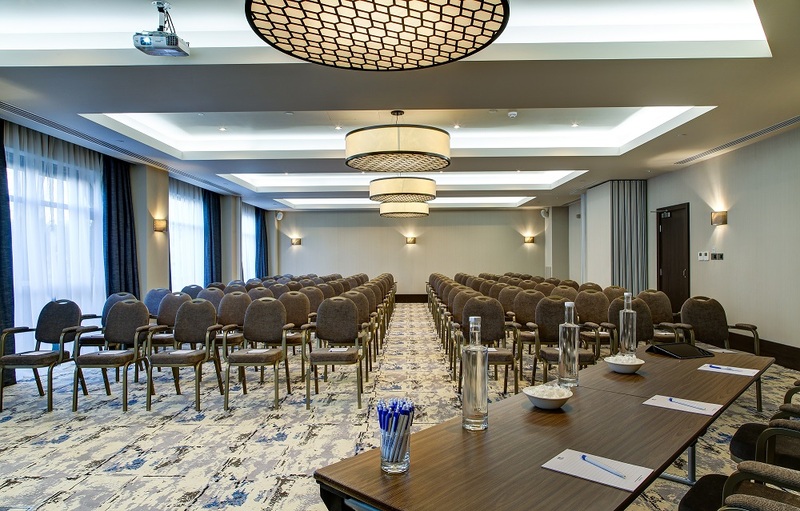 Overlooking Regent’s Park and Lord’s Cricket Ground, Danubius Hotel Regent’s Park has ten conference and banqueting suites with state-of-the-art audio visual equipment. The hotel has an experienced on-site team to coordinate and assist during each stage of an event too; this is really helpful for organisers. All meeting rooms have the all important natural daylight to wake up those delegates! Air-conditioning is present in all function rooms and everyone has access to free WiFi. 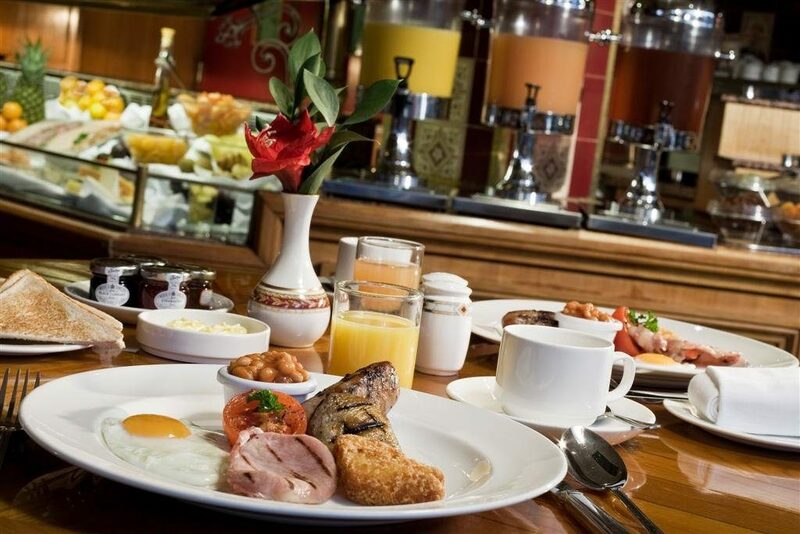 If you hope a full English breakfast is on the agenda, Minsky’s Restaurant at Danubius Hotel Regent’s Park won’t let you down! Take your pick from cereals, yoghurts, pastries or order a full English. Add in a strong cup of coffee and you’re ready to change the world at your breakfast meeting! 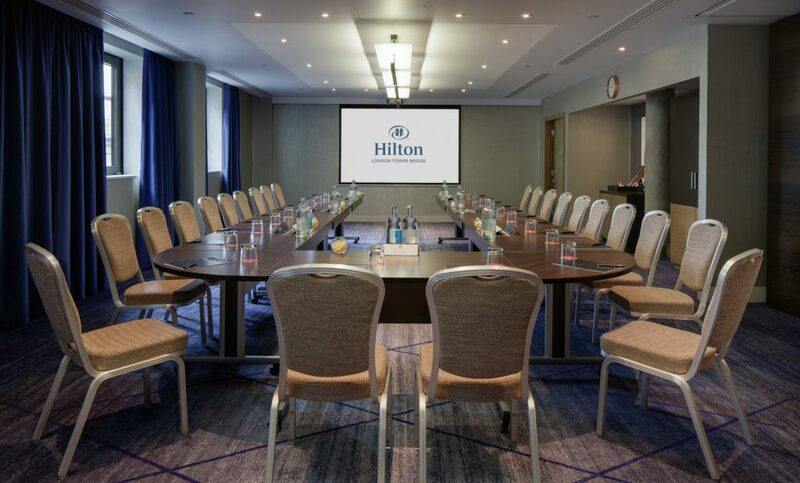 Delegates will be thankful that you scheduled a meeting early in the day at the Hilton London Tower Bridge. With its iconic views over the River Thames, its certain to inspire. Set against the backdrop of one of the capital’s most renowned landmarks, this London hotel combines stylish meeting rooms with first-class business facilities. There’s space for up to 450 delegates and the dedicated Business Centre adds to the superb facilities available. 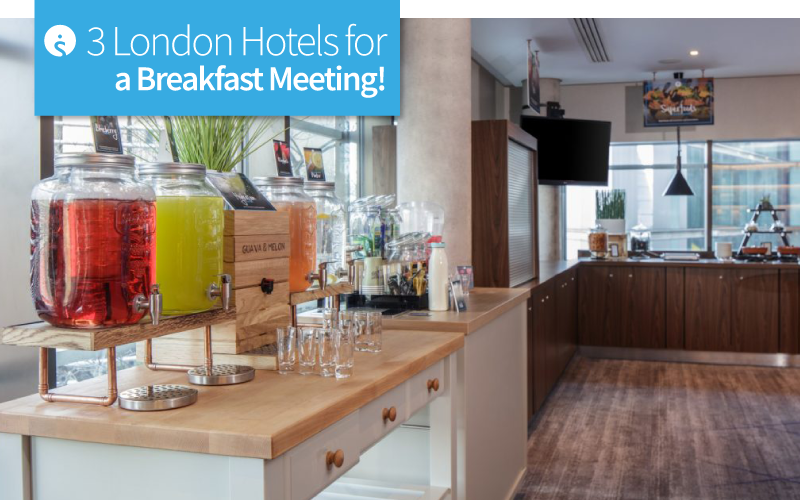 From a full English breakfast, finger breakfast, continental breakfast or bacon and egg rolls, the Hilton London Tower Bridge has a breakfast menu to fuel delegates for the day ahead. Not forgetting the hotel offers the great concept of Meetings Simplified, which is designed to keep delegates attending an event, refreshed and refuelled. Everyone has access to a hydration station and a menu of free from dishes and superfoods. If you’d like to start business off with a breakfast meeting in London get in touch with our Findmeaconference team. They’ll be standing by with the tea and toast from Monday to Friday, between 8.30am – 5.30pm, on 01775 843411. Next Post:Ashorne Hill ticks the boxes for a 2019 event!